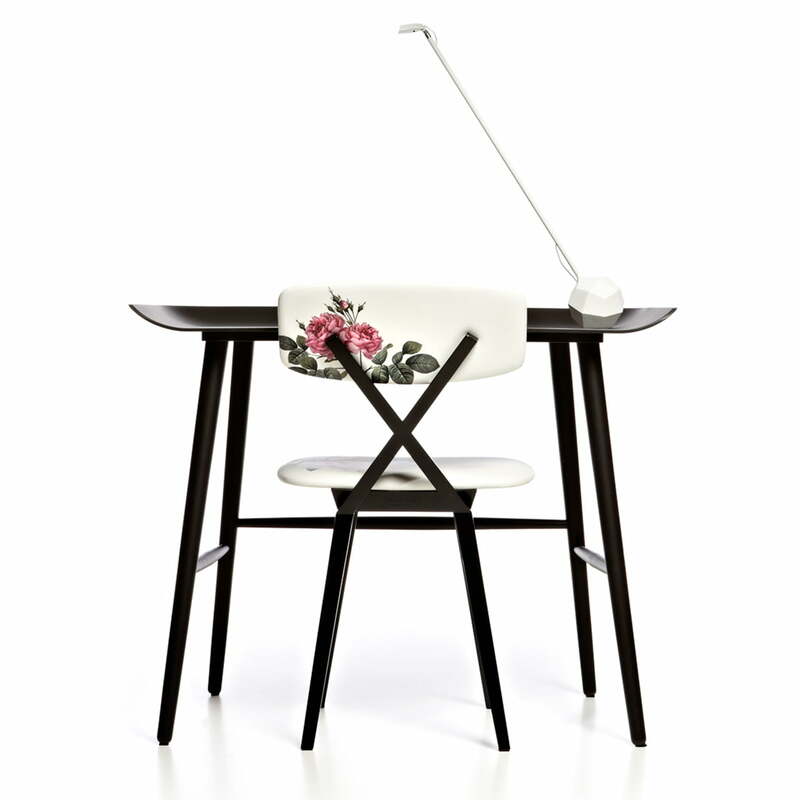 Woood by Marcel Wanders for Moooi is an innovative desk in an understated design. The extraordinary and at the same time functional and timeless design of the Woood bureau makes it to the versatile design object and the favourite one in the living room or the home office. The desk is made of a 3D pressed ultra thin oak veneer that gives the impression the table was carved from a single piece. 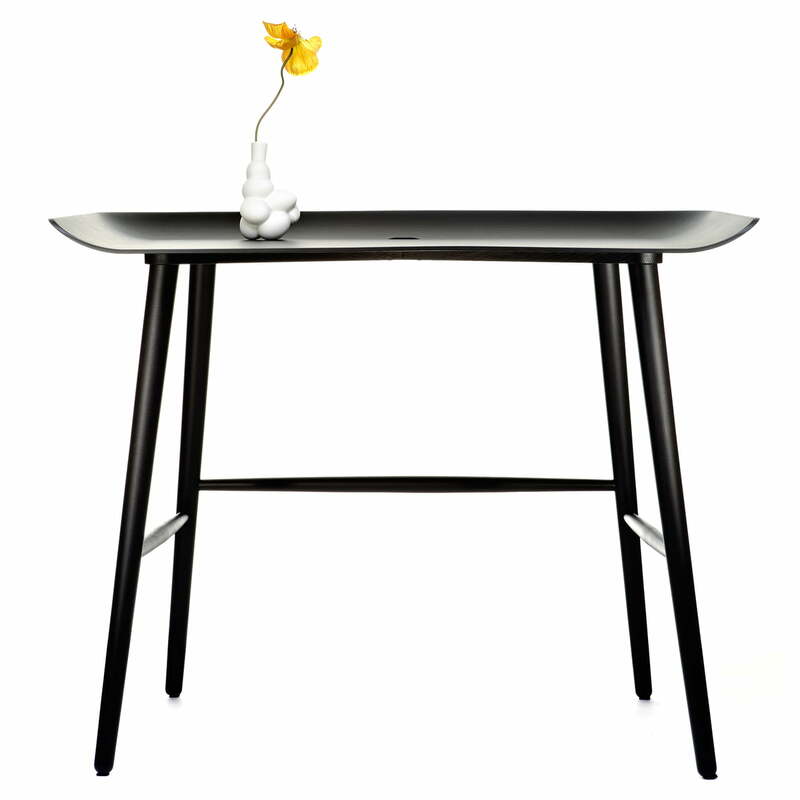 Thanks to the 3D technology Moooi and Marcel Wanders succeeded in giving an extra thin tabletop two top curved sides. 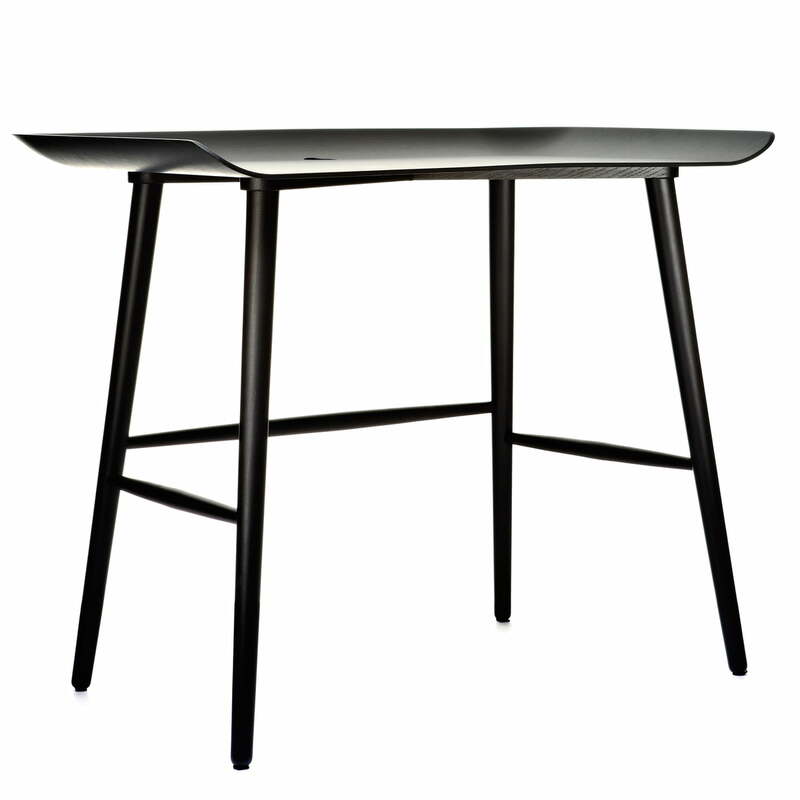 In addition, the desk has a hole with a diameter of 50mm, through which the cable can be elegantly redirected under the table. Individual image of the Woood desk by Moooi made from Oak veneer. 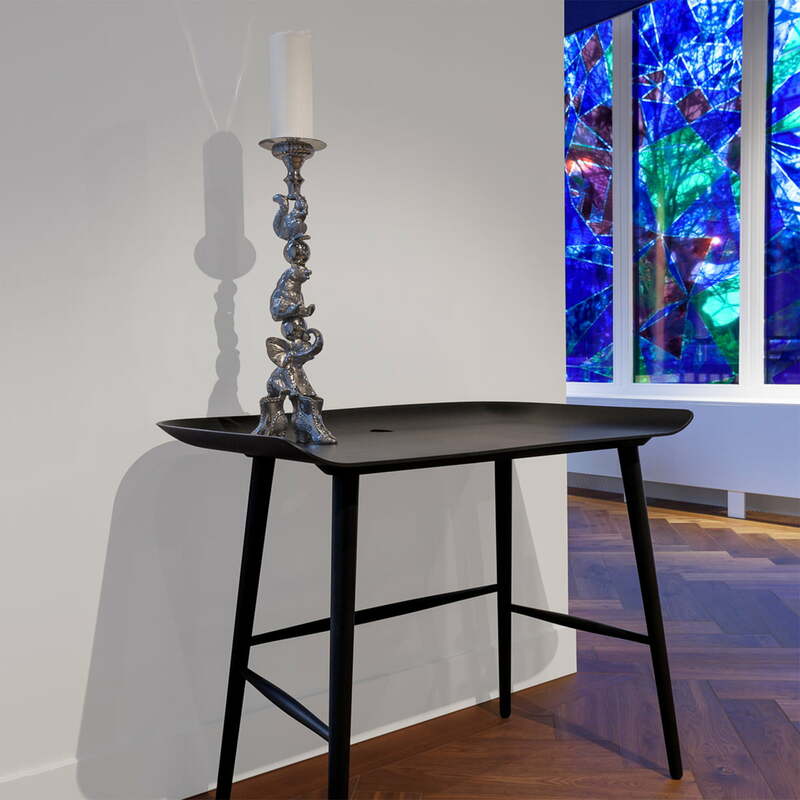 The table, designed by Marcel Wanders, is produced with the help of a 3D technology. Woood by Marcel Wanders for the manufacturer Moooi is a personal desk top, home office desk, a discreet side table and large fruit bowl for apples and pears in one. The extraordinary and at the same time functional and timeless design of the Woood bureau makes it to the versatile design object and the favourite one in the living room or the home office. The Woood desk from the company Moooi is made of a 3D pressed ultra thin oak veneer that gives the impression as if the table was carved from a single piece. 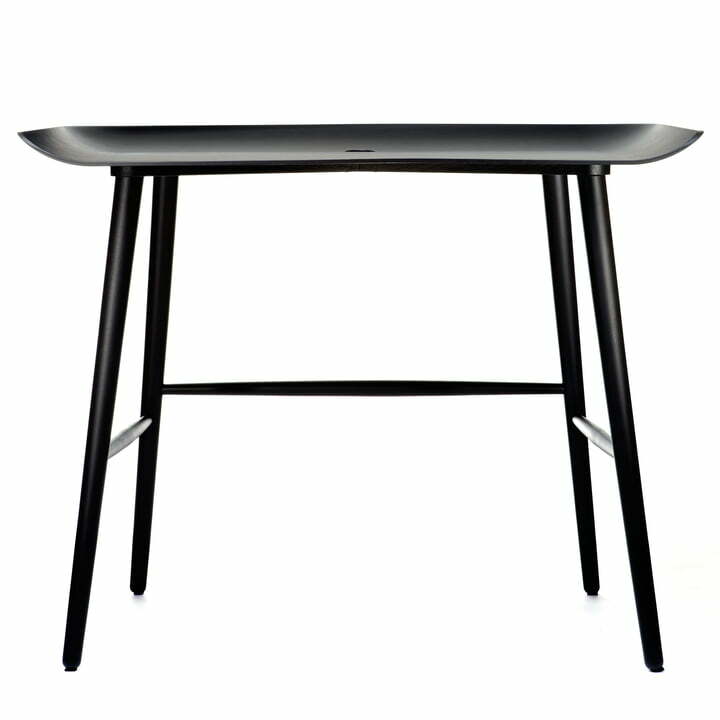 Thanks to the 3D technology, the manufacturer Moooi and the designer Marcel Wanders succeeded in giving an extra thin tabletop with two top curved sides to the Woood desk. 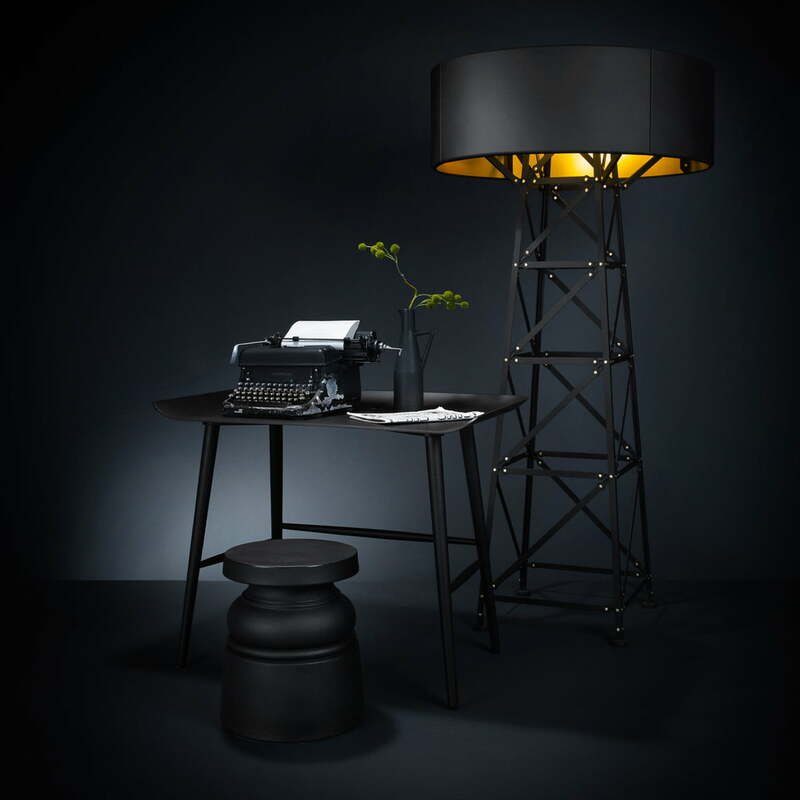 Woood by Marcel Wanders for Moooi is a personal desk top, home office desk, a discreet side table and large fruit bowl for apples and pears in one. The ultra thin table top in oak veneer is pressed and bent in a 3D process.